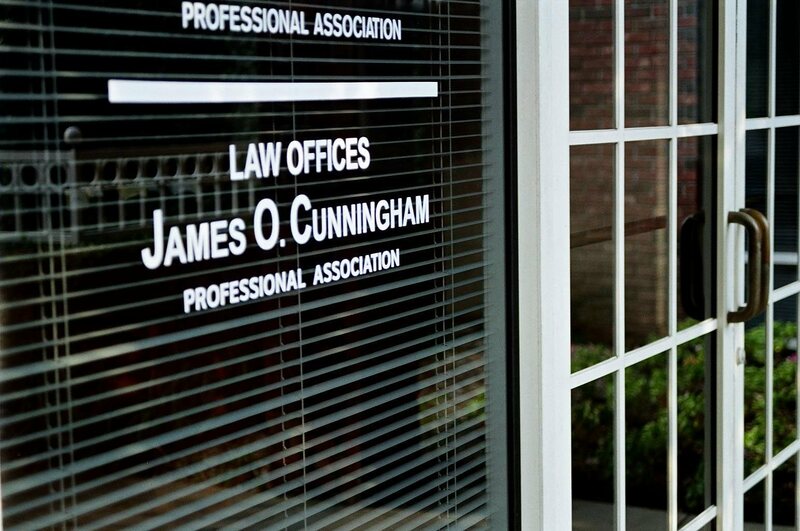 As one of Central Florida’s most successful and experienced theme park accident attorneys, James O. Cunningham can tell you that there are many facets to proving that a theme park is liable for damages in an accident. 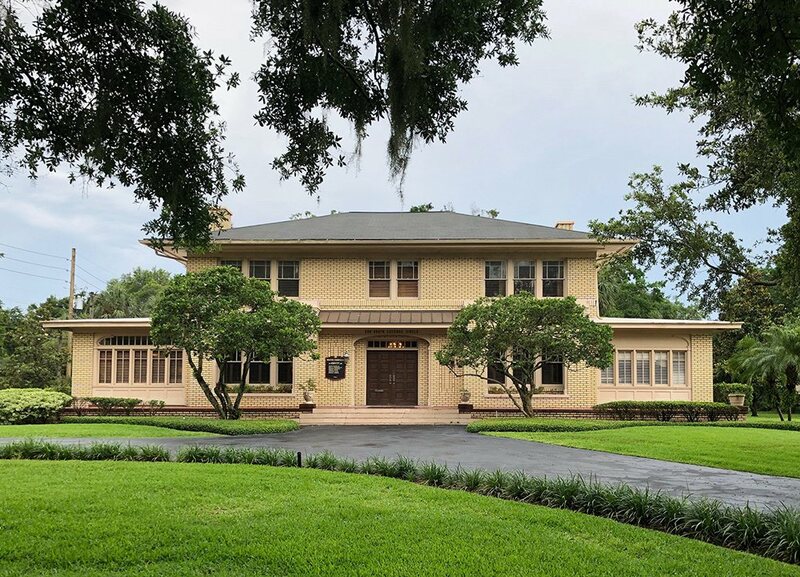 Proving these cases and helping clients receive the fair and just compensation they deserve is actually quite difficult, and not many Orlando personal injury lawyers have the legal skills, experience and resources to build an effective case. What caused the accident and injury? What conditions caused the accident? Were the conditions unreasonably dangerous? Was the amusement park negligent? Did the claimant’s failure to use reasonable care cause or contribute to the accident? Did someone not affiliated with the amusement park cause or contribute to the accident or injury? Were park managers aware of the dangerous condition or should they have known about it? Do these types of conditions or hazards occur often enough that the facility could and should have anticipated them? Does park management have appropriate policies and procedures in place to prevent or quickly correct the conditions that led to the accident? Were park policies and procedures followed before, during and after the accident? Was the park in full compliance with state and federal statutes and regulations? Was the park compliant with industry standards? Were there appropriate warnings and instructions in place for guests and employees for inherent of known risks? Is there a valid pre-participation release or other agreement that will shift liability from the park to a third party? These and other questions illustrate the difficulty and complexity of proving liability in some amusement park accident cases. Complicating matters further is the fact that Orlando amusement parks are owned by large corporations with legal departments that have contingency plans in place to deal with accidents and victims. 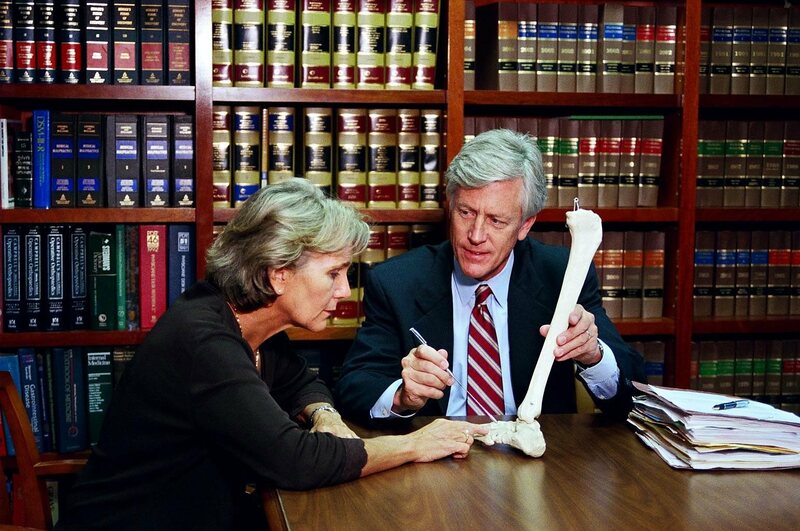 Since they are in business to make money, these legal teams work very hard to refute the validity of an injured person’s claim. This is why it is essential for amusement park accident victims to retain an Orlando personal injury attorney with the experience, skill and resources to build an effective case. 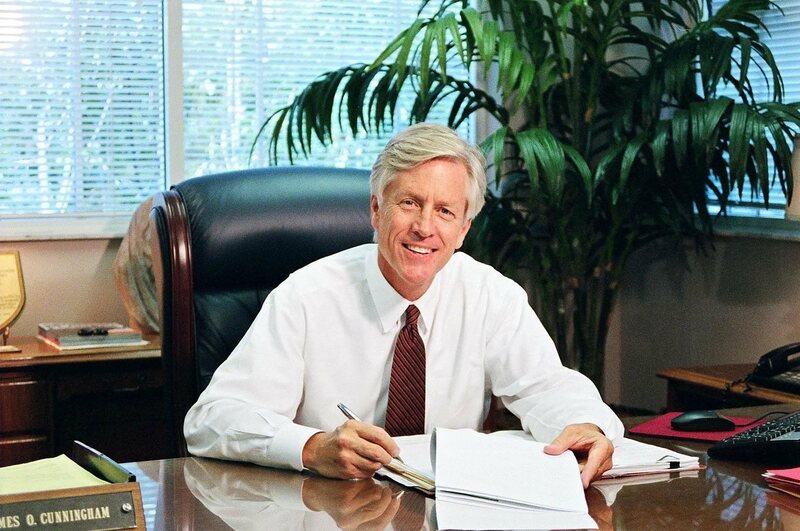 Few Central Florida lawyers have a better record of success helping amusement park accident victims than Mr. Cunningham does. 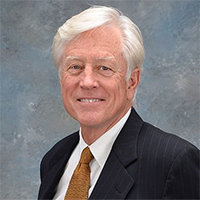 Since 1977, he has helped countless guests and employees receive compensation for medical bills, lost income, pain and suffering and other damages. If you have been injured in an amusement park accident and would like to speak with Mr. Cunningham, call him today at 877-FL-INJURY (877-354-6587) to schedule a free consultation to discuss your case.